One of life’s great challenges is choosing a career through which the individual can find both personal satisfaction and prosperity. 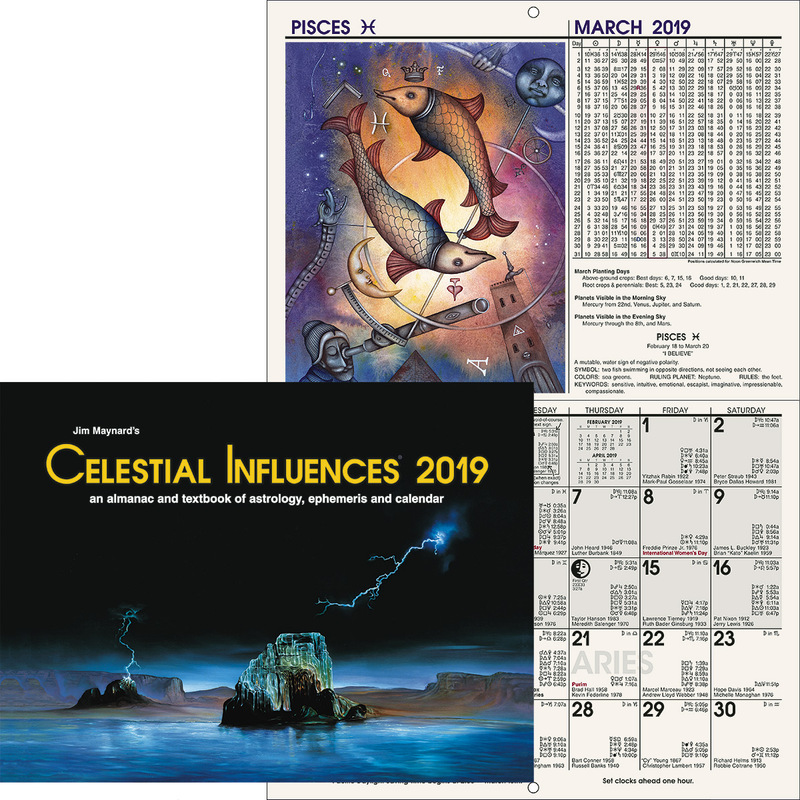 Astrological vocational selection involves identifying the natural aptitudes outlined in the chart of birth, and expressing them through those areas of the chart that map the most favorable environments. 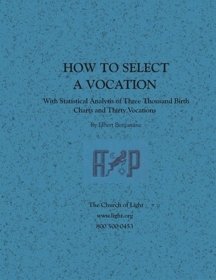 Using 30 of the most popular vocations, Elbert Benjamine analyzed 3,000 birth charts to determine the astrological constants operating for vocational selection. 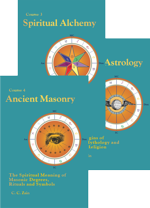 When combined with an understanding of your accumulated life experiences and the opportunities available through your environment, astrological vocational selection is an excellent way to develop your soul’s natural aptitudes, contribute better to Universal Welfare, and fulfill your role in God’s Great Plan. 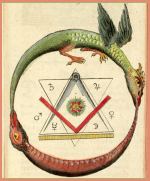 This is a Downloadable PDF eBook.